After nearly a year since Extorted have played a live show, it was time for them to hit the stage. They were back with new gear, new members, and new material. So after their performance at AUB, we entered the halls of college to find a calm place to talk and discuss the issues related to the band. However, Tarek, one of the guitarists wasn’t able to make it to the interview, so we had to proceed without him. That was a great show you guys had, I’m sure you still have that stage rush! What did you guys think of the performance? Mazen: Relieved! I haven’t played live in a while! The chemistry we had on stage was unbelievable. Having played with a lot of bands in the past, I’ve never felt such a connection among the members as I have today. So let’s talk a little bit about the band. When and how did you guys start, and how has the band changed since then? Fouad: Well, it started back when we were in high school. Me, Tarek and Omara met there and we started jamming together from time to time for fun, but later on we wanted to take it to more serious level so we decided to start the band. 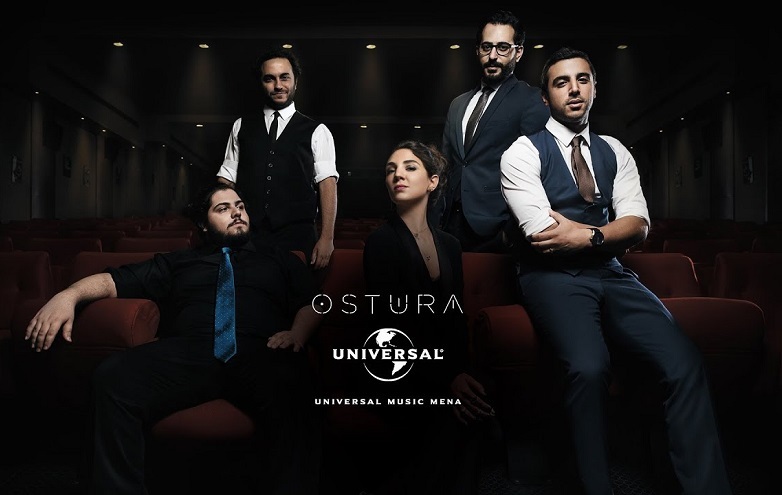 Omara: We’ve only changed bassists & drummers while me, Fouad & Tarek, the founders of the band, have been leading it through ever since its formation. Our style is still the same. 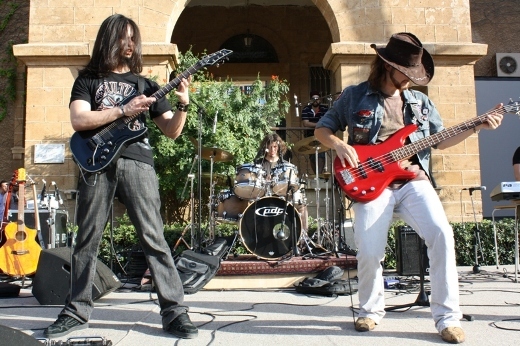 The band recently had a lineup change; the former drummer and bassist were replaced with Mazen Nasser and CJ el Khazen. Why did this change take place and what have Mazen and CJ brought to the band? Omara: Our previous bassist had to travel so he had no choice but to leave. However, we had some problems with our former drummer concerning the band’s musical direction and style issues, so he decided to leave. 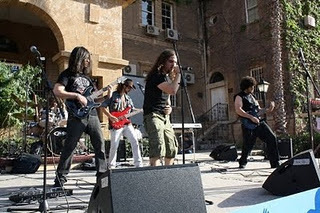 Mazen and CJ come from different musical backgrounds; Mazen is influenced by extreme metal, and CJ plays a lot of blues and country so they both brought variety to the band. 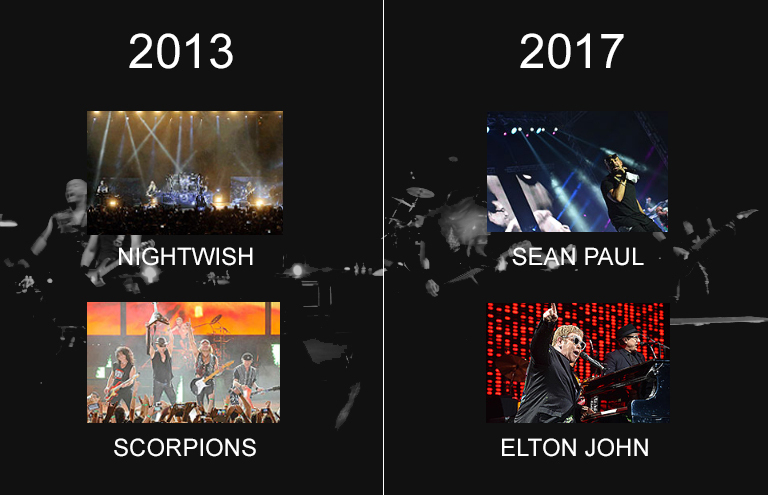 Who do you all cite as your major influences? Omara: Metallica, Black Sabbath, Dream Theater, Testament, and Dio. Fouad: Black Label Society, Metallica and Dream Theater. Mazen: Dream Theater, Symphony X, Spastic Ink, Nile, and Opeth. CJ: Venom, Motorhead, Thin Lizzy, and Lynyrd Skynyrd. When it comes to playing covers, which ones do you enjoy playing the most and why? Fouad: I’d have to say “Watching Over Me” by Iced Earth. That’s because the lyrics reflect a personal experience I had, in which I lost my best friend. We’ve been playing it in every concert since we started back in 2007. 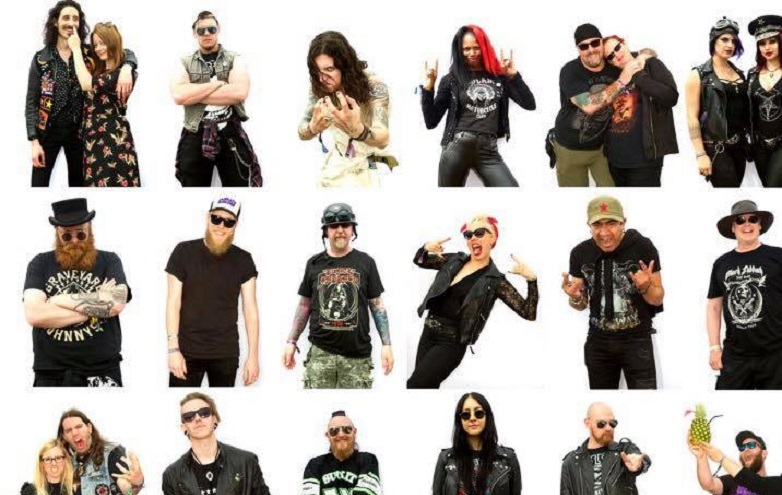 The songs you guys cover are pretty diverse; you include songs by a variety of bands like Motorhead, Pantera, and Iced Earth, but when it comes to originals, what genre would you sort them in? 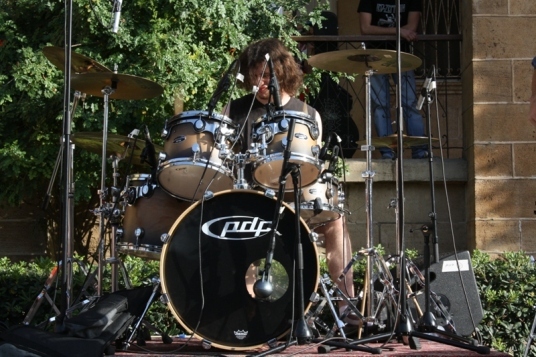 Mazen: The originals are going to be mainly thrash-based with some progressive influences. The band hasn’t played live in a while until today. Have you guys been preparing any original material? Mazen: Yeah we have actually. The thing about the originals is that, unlike most bands, I was able to contribute to the writing process as drummer. Great, so where are you a guys recording? Fouad: We haven’t started recording yet. 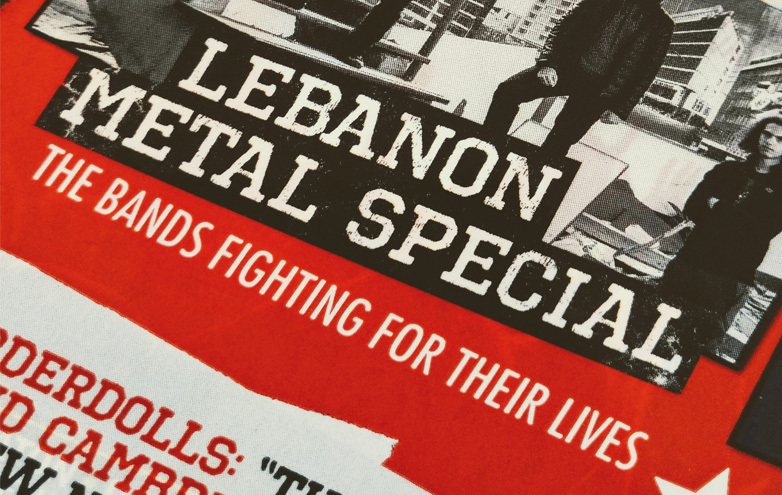 Mazen: We plan on recording when have at least 4 or 5 songs finished. So what studios or producers do you consider recording with? Mazen: The prices are a bit of a problem here in Lebanon, and the options are narrow, so I’m still uncertain about the issue. Omara: I’m thinking of Sami Gabriel. CJ: I’d consider Mark Geha from “Vulture Sound” the producer that Winter’s Embrace recorded with. He did a pretty good job on their album. Can you describe the band’s music-making process? CJ: Omara, Tarek and Fouad mainly write the riffs and the lyrics and I usually add some stuff when we’re jamming during a practice session. That’s where most of the writing takes place. Mazen: Yeah that’s true, in jamming we add and change a lot of parts because that’s where you can tell how a song really sounds like since you have all the members playing together. Omara, you and Tarek are both students of Elias Njeim. How do you think this has affected both you’re guitar-playing and creativity as musicians? Omara: He’s one of our biggest influences, not just when it comes to technique, but his playing is diverse and expressive as well. His influence took our knowledge of composing to higher level. Instead of just messing with power chords most of the time like we used to when we first started playing, we now experiment with various aspects of music theory. To wrap it all up, what should listeners expect from your EP? 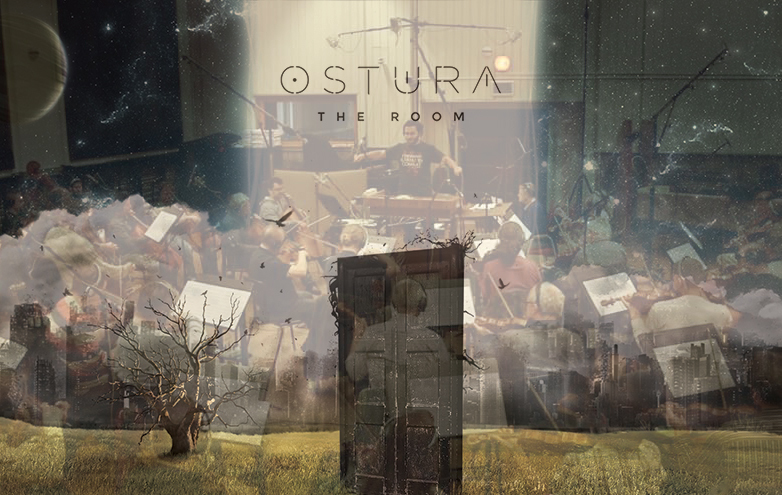 Omara: It’s going to be something different than our covers. Mazen: It has some melodic and mellow parts, but it’s going to be heavy in general. It’s going to have that “khanzara” feel to it! Fouad: It’s different than what other bands are doing. 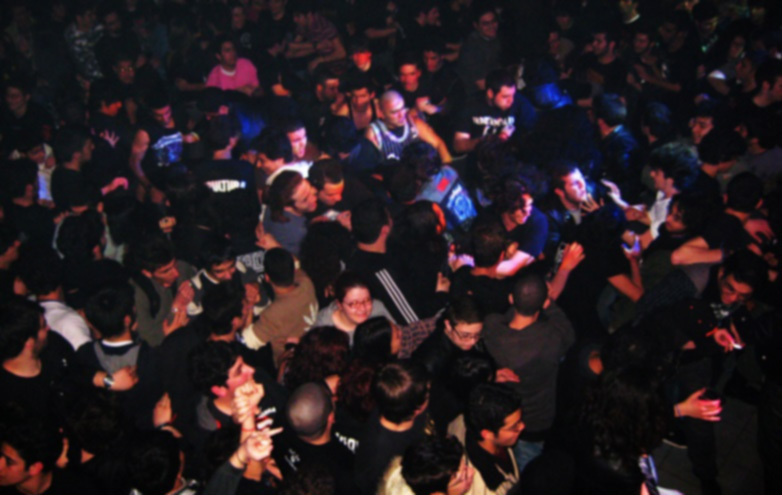 Every band is usually affected by it’s culture, whether it’s in America or Lebanon or any other place. So it’s going to have an oriental influence with a mix of thrash and heavy metal. CJ: Expect to have your balls rocked off!